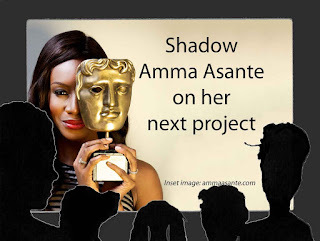 AFRICAN WOMEN IN CINEMA BLOG: Amma Asante is offering female aspiring filmmakers the chance to shadow her on the set of her next project! Amma Asante is offering female aspiring filmmakers the chance to shadow her on the set of her next project! Amma Asante is offering female fspiring filmmakers the chance to shadow her on the set of her next project! The process for new applications will close after the first 200 are received or at the deadline of 31 July 2016, which ever arrives first.